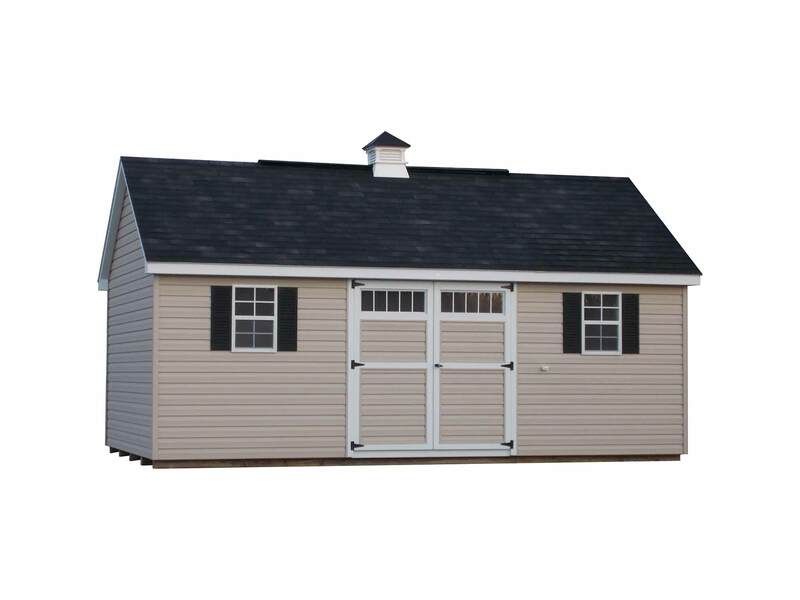 This shed is Unique as it has the steepest pitch roof that we offer. It also has the same large overhangs as the Classic. These features will make this shed look very stylish in your back yard. The bigger overhangs have practical uses as well because they better protect your doors and windows.